If you're looking for an adventure, the Nissan X-Trail is the crossover that you'll want by your side. This highly practical family car comes packed with clever technology, features attractive exterior styling and has a refined and comfortable interior that's incredibly flexible. What's more, this car is effortless to drive and is available with four-wheel drive for those who are keen to get far off the beaten track. 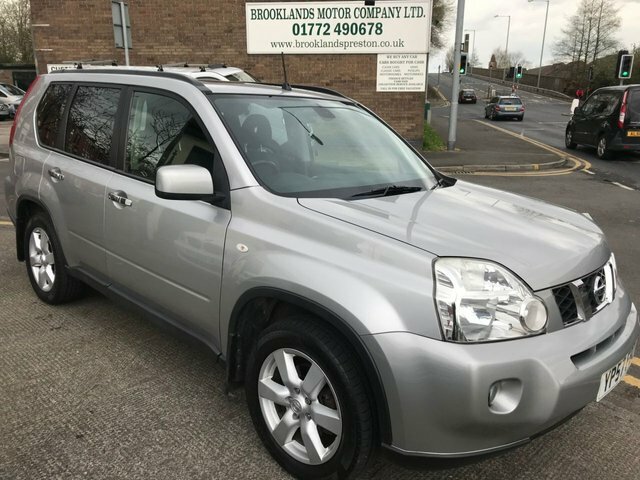 Come and test drive one of the used Nissan X-Trail models for sale in Preston today. 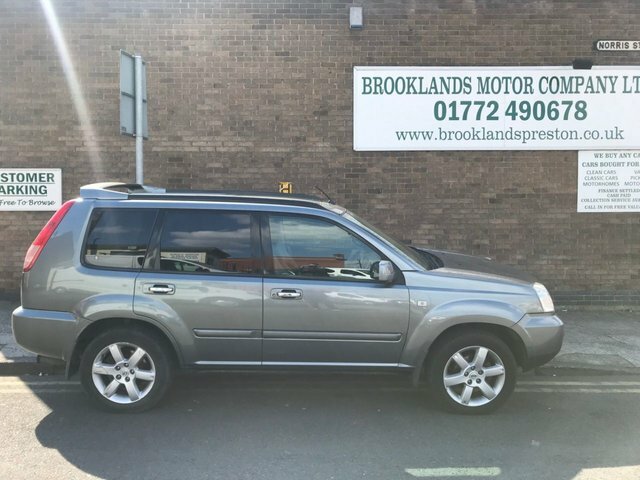 You'll find the complete range of used cars available through Brooklands Motor Company Ltd listed here on the website.